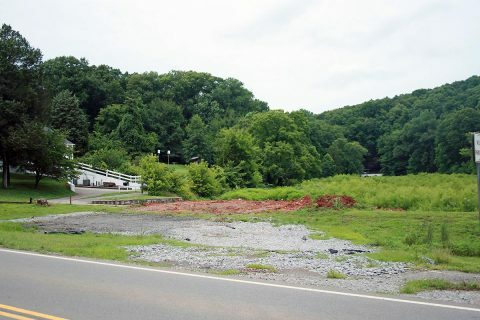 Clarksville, TN – A wet summer has delayed work on two projects to improve Swan Lake at Dunbar Cave State Park in Clarksville. The Tennessee Department of Environment and Conservation released a conceptual plan in May that outlines the two projects. One is a water quality project to restore the lake being performed by TDEC. The second is a dam repair project in and around the Swan Lake spillway being managed by STREAM – the State of Tennessee Real Estate and Asset Management Division within the Department of General Services. Swan Lake improvement projects still slated to be completed by end of Summer. 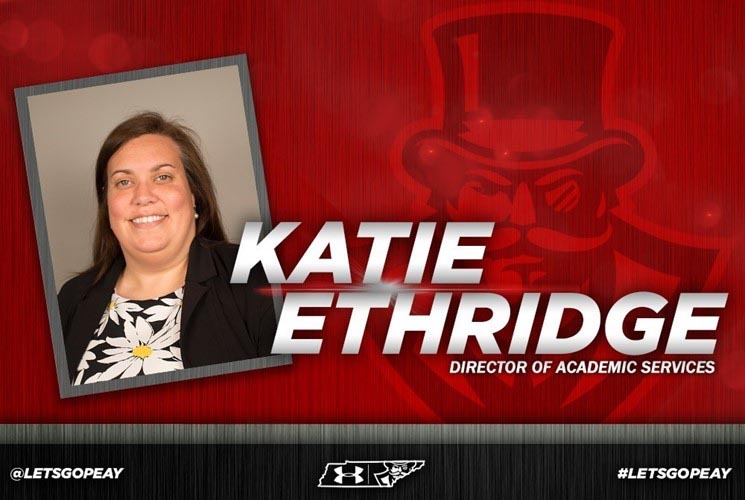 Clarksville, TN – Katie Ethridge, who spent the last 10 seasons at the University of South Carolina, has been named the Austin Peay State University athletics department’s newest Director of Academic Services, athletics director Ryan Ivey announced Wednesday. 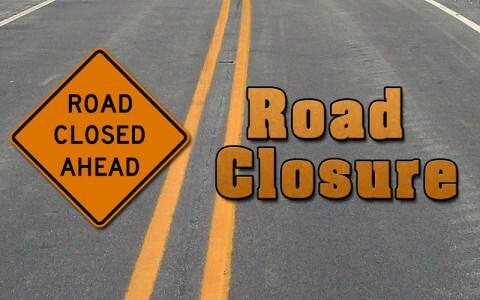 Clarksville, TN – Work to replace a culvert along Warfield Boulevard/State Route 374 at the entrance to Rudolph Place will require the entrance at Stonemeadow Road to be closed for two to three weeks beginning Monday, July 31st, 2017 the Tennessee Department of Transportation said Thursday. A detour will be in place directing traffic to Memorial Drive and then to Pond Apple Drive to provide access into the Rudolph Town subdivision. 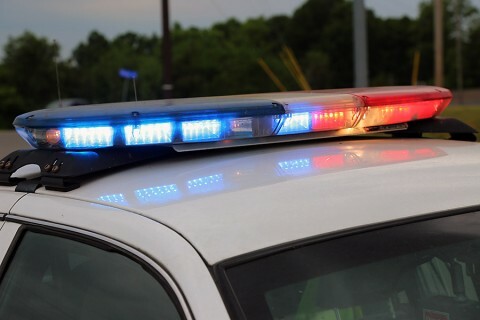 Clarksville, TN – Clarksville Police have charged two juveniles, a 13 year old male and 14 year female, for six vehicle burglaries which occurred in the Applegrove Subdivision, Clarksville, between July 3rd and 4th, 2017. The juveniles live in close proximity to the subdivision. They walked around the subdivision between midnight and 3:00am looking for unlocked vehicles to enter. Clarksville Police charge Two Juveniles for Six Vehicle Burglaries that occured in the Applegrove Subdivision. Clarksville, TN – On Saturday, July 8th, 2017 around 11:47pm, the Marco’s Pizza on Tiny Town Road was robbed by a man wielding a wooden bat. The man entered the business wearing black pants, black hooded jacket, black ski mask over his face wearing black ski goggles, and gloves, threw a zebra patterned bag at the manager, threatened him, and demanded money. 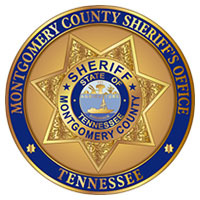 Clarksville, TN – Investigators with the Montgomery County Sheriff’s Office are asking for the public’s assistance in locating one of two suspects wanted for an armed robbery and kidnapping. On Saturday, July 1st, 2017 at approximately 8:40pm two armed masked men entered Excell Market at 3102 Ashland City Road and demanded the employees open the register and load a trash bag with money from the register and safe. 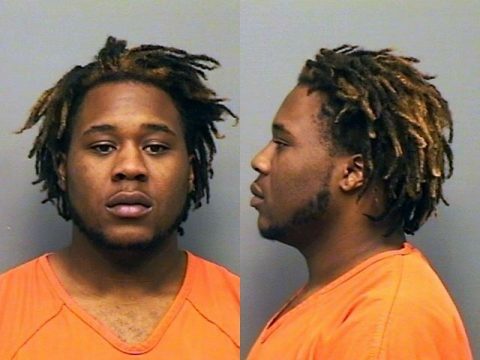 One of the armed men held a gun to the back of a customer head and instructed him to lay on the ground. Montgomery County Sheriff’s Office is looking for James Lucas Lame Williams in connection to the Excell Market Armed Robbery that took place Saturday, July 1st. 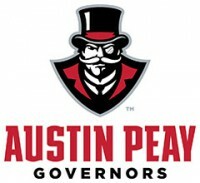 Clarksville, TN – Professional baseball has reached the All Star Break and you can find a record 13 Governors alumni playing professional baseball level, including two at the Major League level. 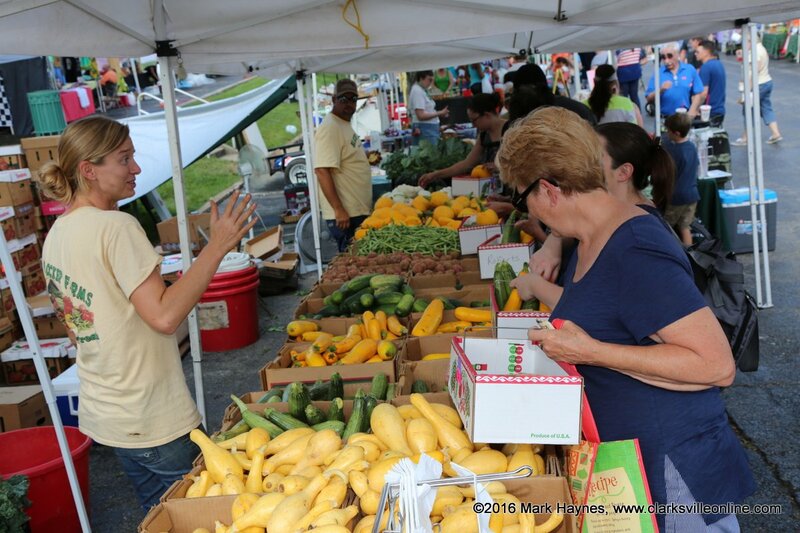 Clarksville, TN – A community favorite and shopping destination, the Clarksville Downtown Market on Public Square, offers a variety of events. Some of the upcoming events include Summer Grilling, Pop-Up Markets, and Farm to Market Dinner. 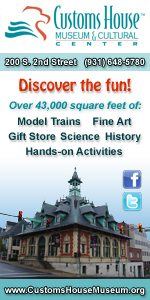 Festivities are free of charge and diverse, offering something for visitors of all ages looking to have a great time at one of Clarksville’s most treasured gathering places. Clarksville, TN – Clarksville Gas and Water has closed a section of Forbes Avenue from North Second Street to York Street to replace a water service line. 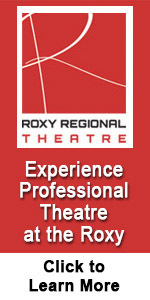 The work is anticipated to be finished and the road reopened by approximately 12:30pm. 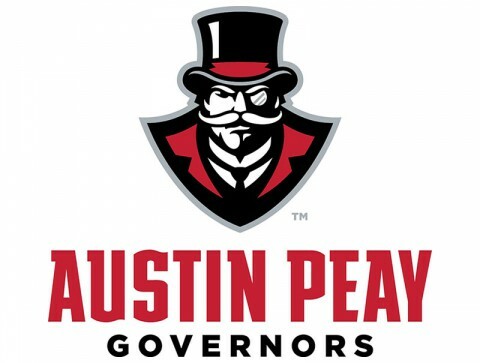 Clarksville, TN – There is a tree near the Browning Building and McCord Building on the campus of Austin Peay State University that has seen it all. Over the years, the massive oak has watched Austin Peay grow from a normal school to a college to a University with over 10,000 students, all the while withstanding the passage of time — and the pounding of an F4 tornado that devastated Clarksville in 1999. 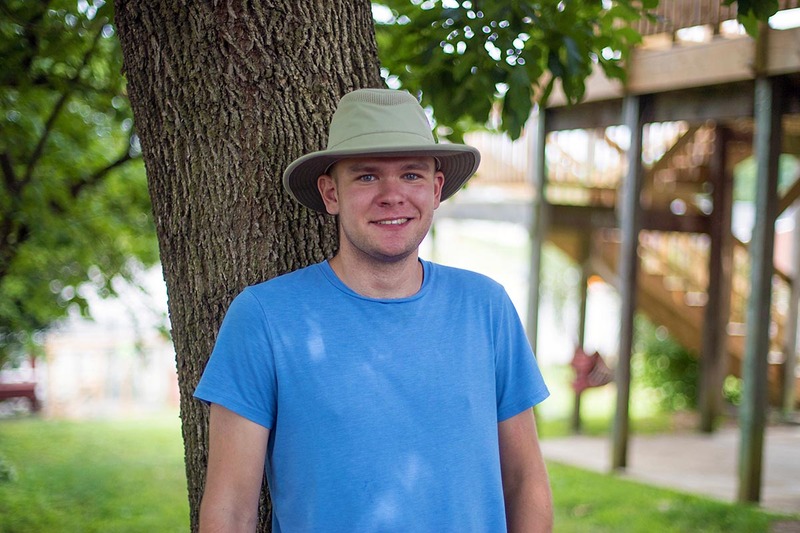 Austin Peay State University GIS Major David Woods is cataloguing all the trees on the main APSU campus.